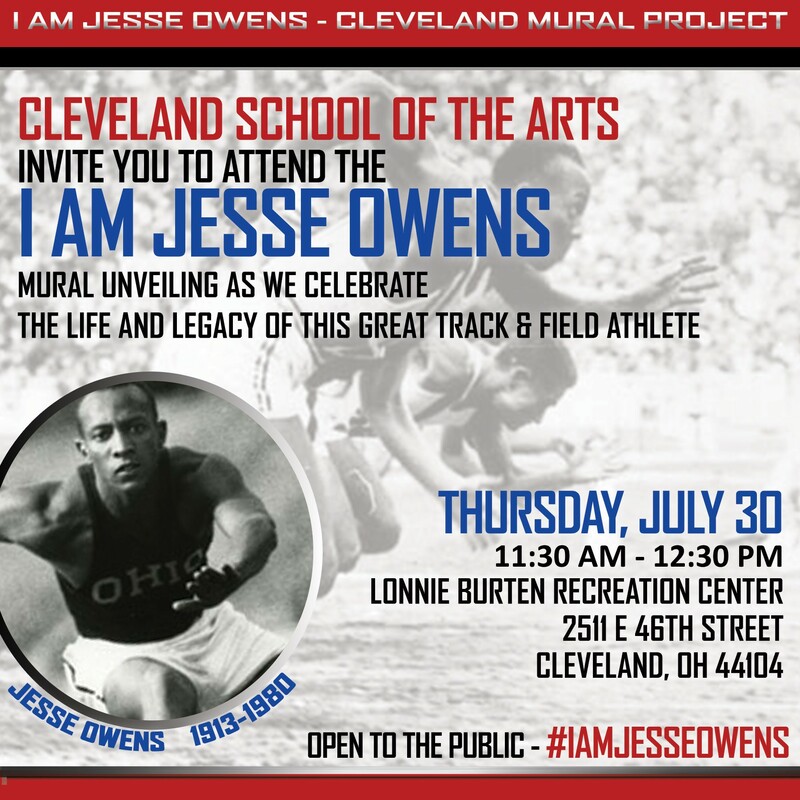 From February to June, students at Cleveland School of the Arts collaborated on a mural honoring the legacy of Jesse Owens. Now, the full-sized mural, located in the Lonnie Burten Recreation Center, will be unveiled to the public. 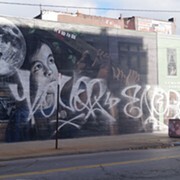 Owens was a Cleveland native, starting his athletic career at East Technical High School, near the location of the new mural. He became world-famous at the 1936 Olympic Games in Berlin, where he was the first American to win four gold medals for track and field. 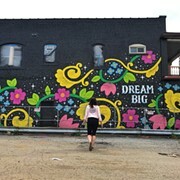 "He’s been a role model to the community for many years and I am proud to be a part of continuing his legacy in his roots," said Danny Carver, a professor at Cleveland School of the Arts who guided the creation of the artwork. "This mural will serve as a reminder of him, his family, his legacy, and his achievements." 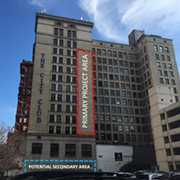 The mural will be officially unveiled on Thursday, July 30, at 11:30 a.m. in a ceremony attended by city officials as well as students and faculty members of Cleveland School of the Arts. The Lonnie Burten Recreation Center is located at 2511 E. 46th Street.